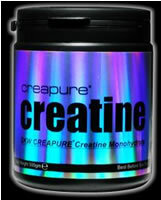 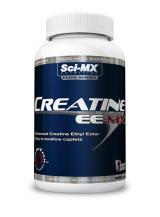 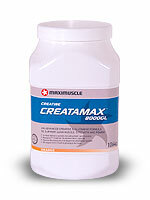 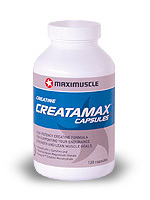 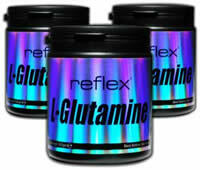 Creatine / Glutamine @ 25% off RRP ! 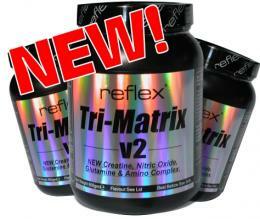 3 pots for 25% or R.R.P. 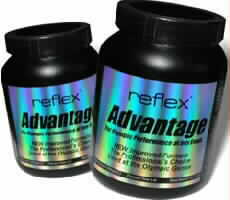 Reflex One Stop 25% off R.R.P.